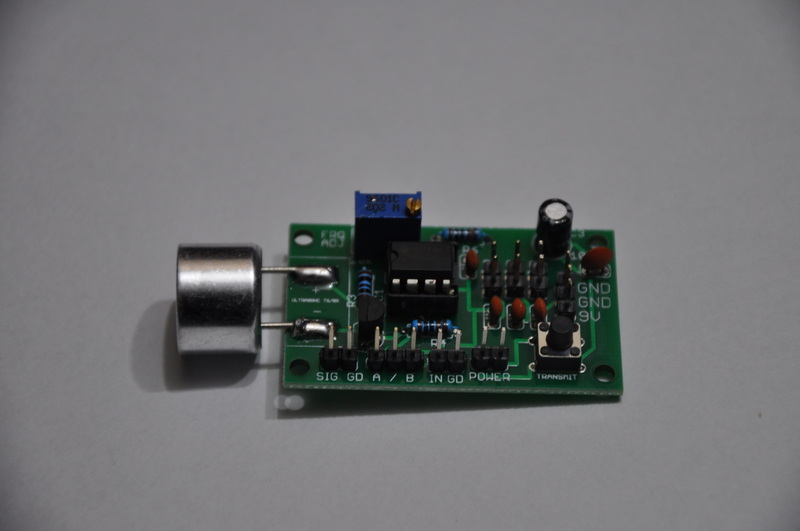 This listing is for our new ultrasonic transmitter module. The above video manual outlines the functions of our new transmitter and receiver modules in full. If you have any questions, you can drop us a line through our contact page. We'll be happy to answer any questions that you might have. The listing price of this module includes international ground shipping. If you'd like to purchase more than one, contact us, and we'll combine shipping.